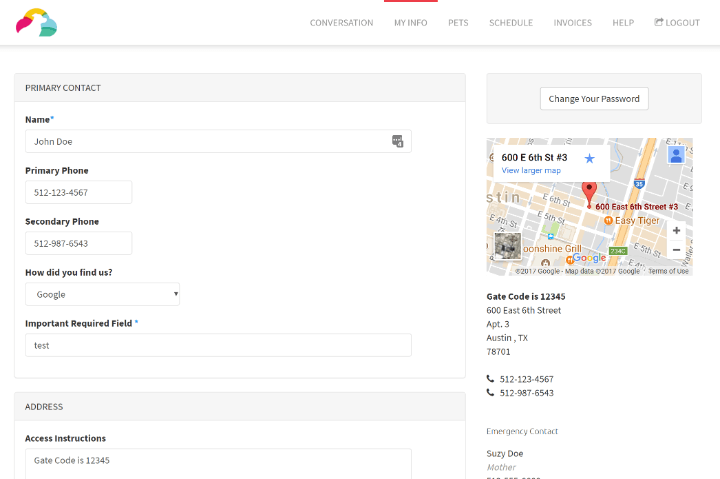 Time To Pet makes it simple for clients to update their info in real time! Your team can also access the important client/pet info in the field and can send updates with pictures and visit report cards as soon as they complete an event! Your customers love the service you provide. Requesting services from your company should be the same type of experience. 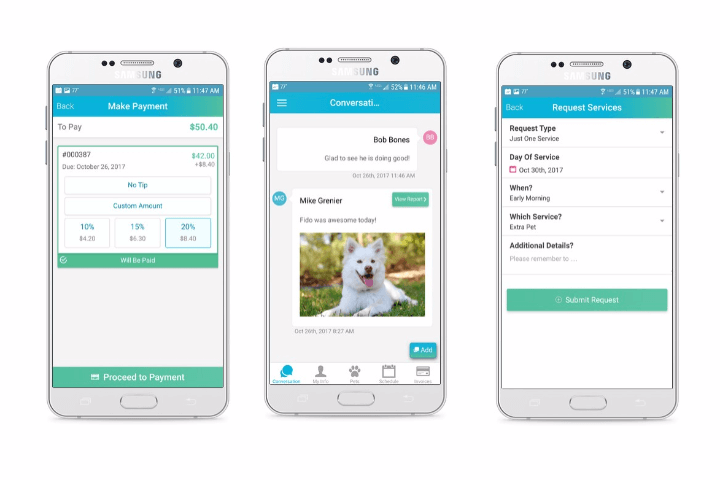 The Time To Pet App makes it simple and easy for your customers to request new services, check their scheduled visits, update their pet info, view and send messages to your team and make payments. The Time To Pet App can be downloaded directly from the Apple App Store or from the Google Play Store. 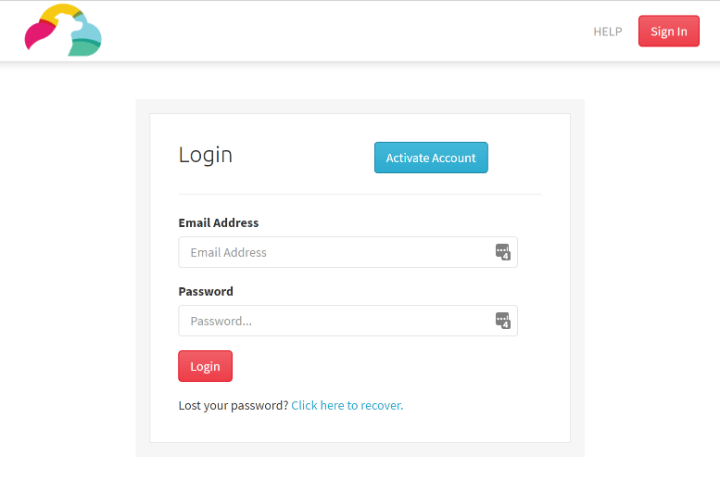 If your customers prefer to access their account on their computer, we’ve created the Client Portal for them! The Client Portal provides the same great features as the Client App but from any web browser. Clients can request services, make cancellations, process payments and more. You can create a custom Client Portal for your business complete with custom colors, your logo and a unique URL just for your company. Time To Pet makes is easy to wow your customers with instant updates as soon as their visit is completed! Post-visit reports can include notes, pictures and a visit report card. 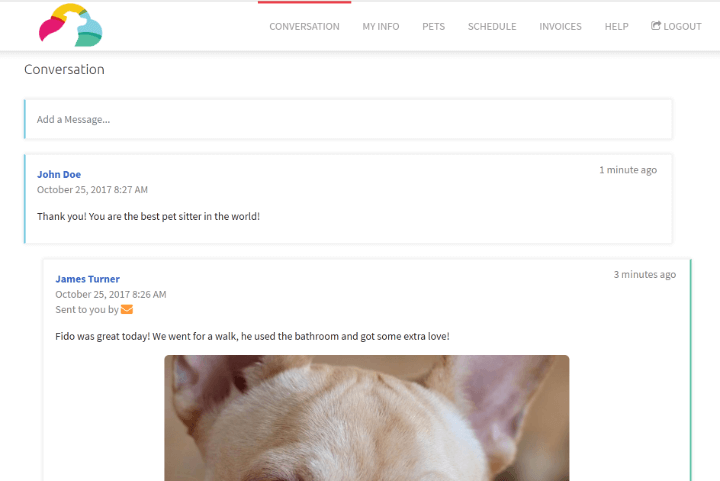 Messages can be sent as email, text or push notifications directly to your Client’s Time To Pet App. They can respond directly to your message and Time To Pet will capture their response in their conversation feed as well! Having access to your customer data is essential for a pet sitting or dog walking business. You can capture all of the information you need using Custom Fields! Want to add information on leash location or litter box location? Not a problem! Clients can update their own profile directly from the App or the Client Portal or you can update their profile for them. You and your team will always have access to customer information on the Staff App as well. The process of requesting visits should be easy for your clients. Customers can make requests from the App or the Client Portal. All requests can be reviewed by your team before they are approved. 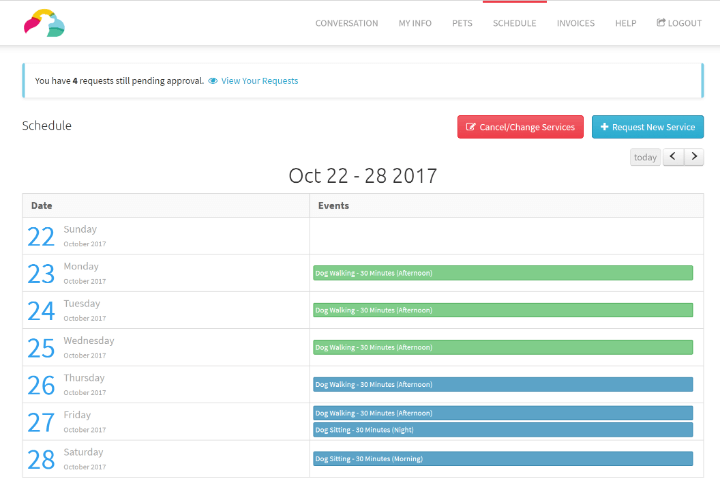 Customers can also view all pending or scheduled visits, submit cancellation/change requests and add specific notes when making requests! You can also schedule events for your clients by using tools like templates or schedule a trip! 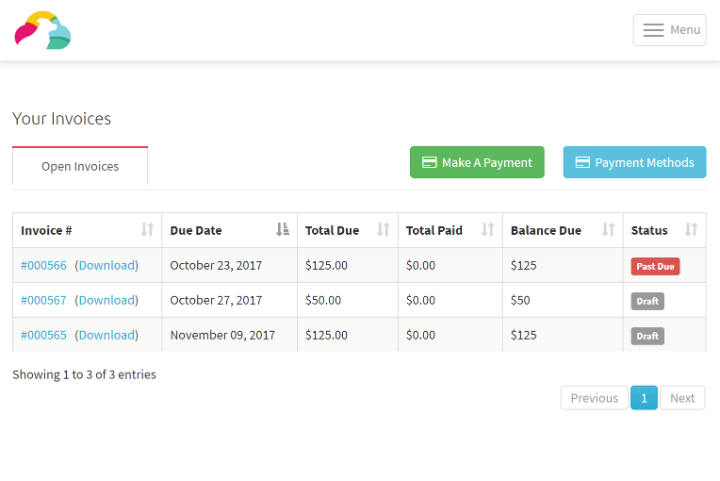 Time To Pet makes it simple to generate invoices by linking them with scheduled events! It’s just as easy for customers to review their invoices and make payments. Payments can be made via credit/debit card, ACH or even PayPal. Clients can also leave a tip for a job well done! Many pet sitting and dog walking businesses have lots of information for their clients. This may include signed paperwork, vaccination records or other documents. 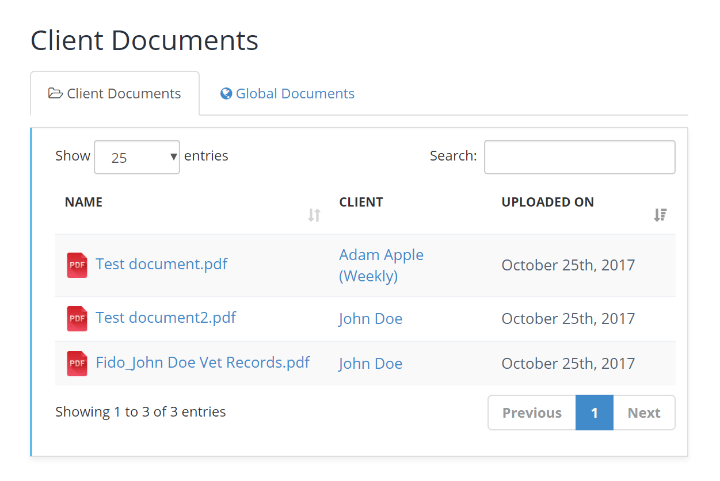 Client Docs gives you a simple and convenient place to scan this paperwork in and save it directly to your client profile.